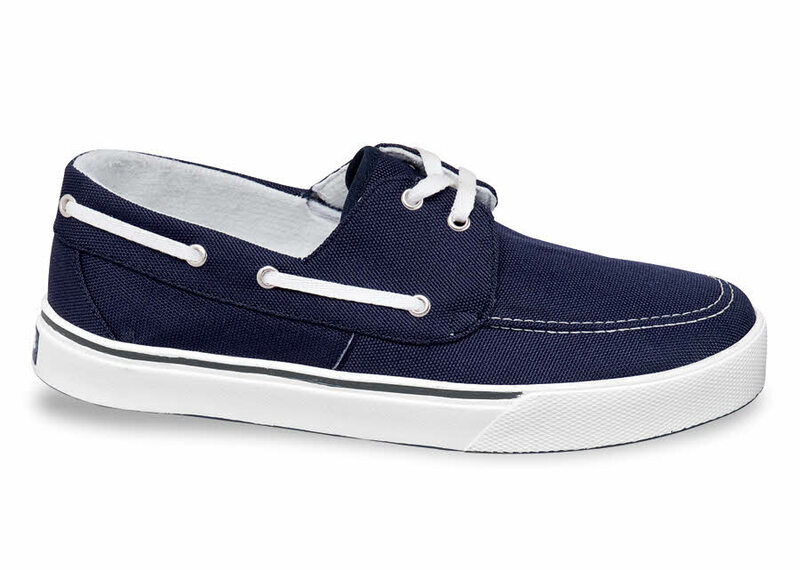 Our sporty boat-shoe style canvas casualhas the same comfortable fabric linings, padded footbed, lightweight waffle-tread polyurethane sole as our other canvas sneakers. 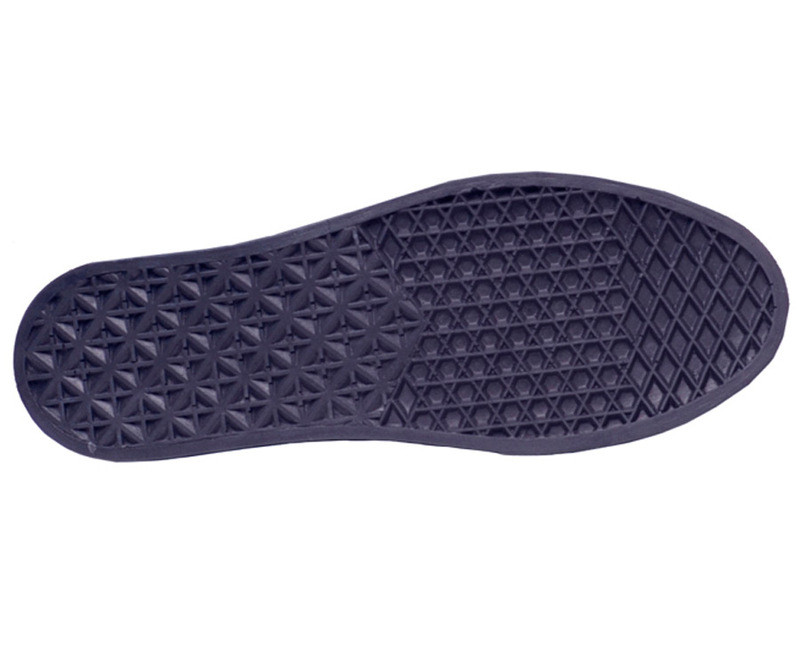 At barely a pound per pair, it's easy on your feet for all-day casual wear. Made on a very generous-fitting last. Originally $59.95. Limited stock in men's 3E width in sizes indicated.